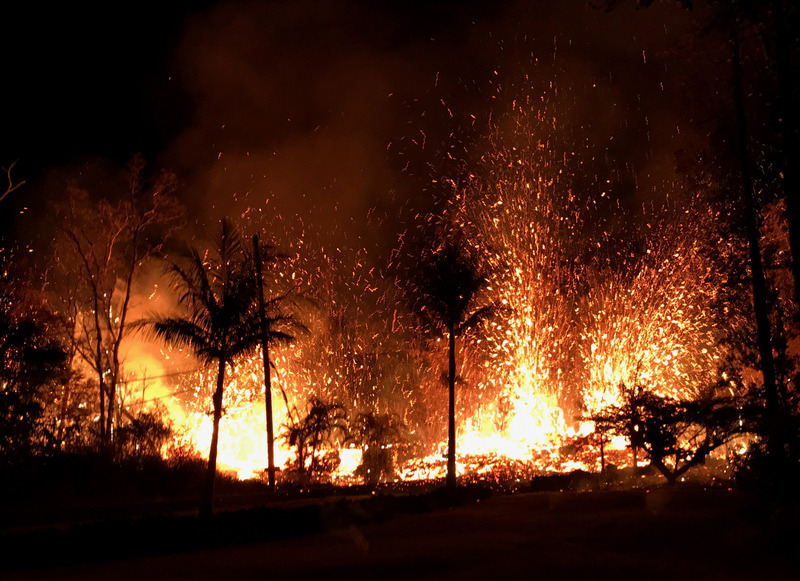 Kīlauea began erupting on May 3, sending molten lava into residential communities and forcing more than 1,500 people and a still-undetermined number of horses to evacuate. A number of horses have been removed from the path of blazing lava emitting from the Kīlauea volcano on the island of Hawaii. Hawaii is the largest of the Hawaiian Islands, and Kīlauea is the most active of the five shield volcanoes that comprise the island. Kīlauea began erupting on May 3, sending molten lava into residential communities and forcing more than 1,500 people and a still-undetermined number of horses to evacuate. “We do not have a complete count … because some owners evacuated their horses on their own without assistance from the government agencies (such as) the County of Hawaii, State of Hawaii Department of Agriculture, (or) the University of Hawaii,” said Jason D. Moniz, DVM, program manager for the Hawaii Department of Agriculture’s Animal Disease Control Branch. However, at least 19 horses were evacuated to the County of Hawaii’s Panaewa Equestrian Center, 10 were taken to Hilo Farm at the University of Hawaii, and two more were moved to the state’s Panaewa Livestock Quarantine facility, he said. Moniz said Kilauea has been continuously erupting at a remote site since 1983, however the last time an eruption occurred near this current site was in 1955 when it lasted three months. As a result, there is no way of knowing how long the horses will be away from their home pastures. Off topic however, there’s protests happening to Stop a roundup and if you have the ability to get legal action involved now is the time to do so. The people are uprising because an ongoing argument ensued this week called the BLM on the B’S roundup they are pulling. Please we need boots on the ground helping this protest gain momentum and some legal action to Stop this week’s roundup. This is a true Emergency! We finally have people’s attention and we need to Back this all the way. I’ve been making phone calls since yesterday so we Need to help stop this roundup. The people are the truth, speak the truth and are fed up with the Blms lies!!!!!!!!!!! 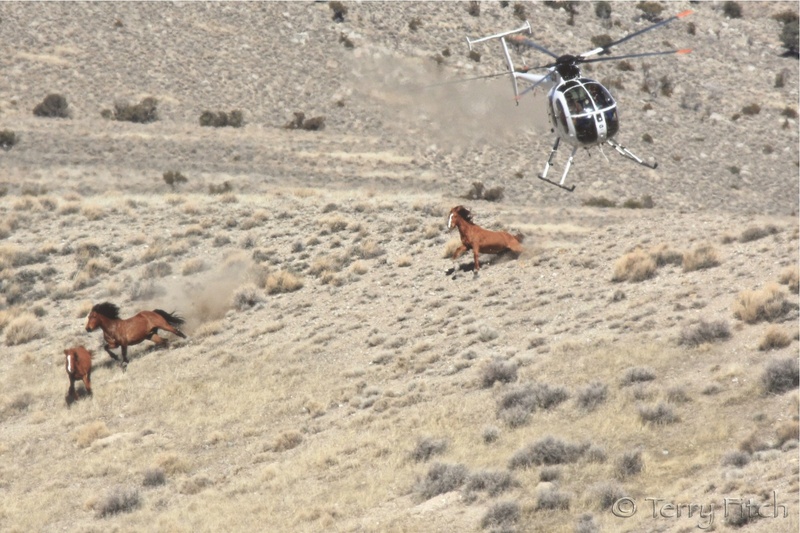 LETS get this stopped and help these people get to see their WILD Horses Run!!!!!!!!free!!!!!! 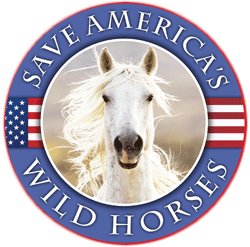 Sounds like same old same old – they will “save” the horses by “relocating” them – not to another HMA, but long term holding! Seems to me this is the same “emergency” situation it was 3 years ago – 2015! The emergency at that time sounded like the Forest Svc stood back & watched it happen, then blamed advocates. 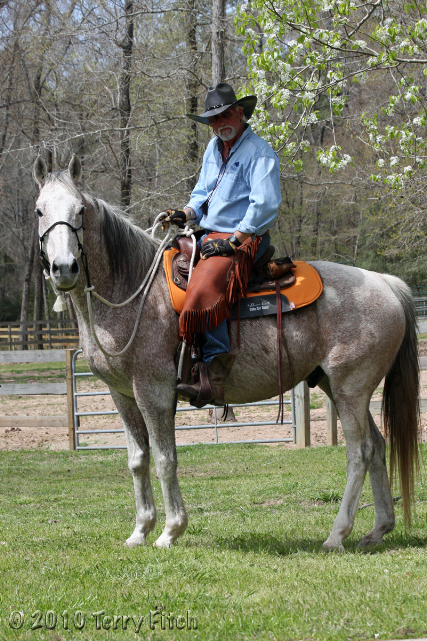 The area is the same – altho if the horses in this video are from Cold Creek – they sure look better than they did 3 years ago – how can that be? This has nothing to do with the eruption in Hawaii that is happening now. But IMHO the picture and the colors are great.